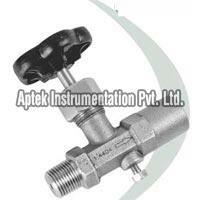 Forged Body Gauge Valve, offered by us, is specially designed in accordance with DIN 16270. Body of our Forged Body Gauge Valve is forged in union bonnet pattern. 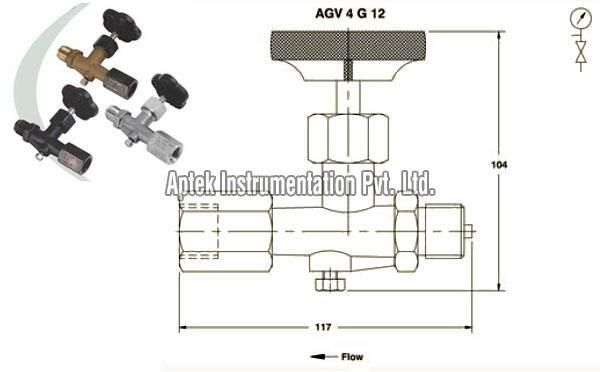 The G Â½ connection in our Forged Body Gauge Valve provides swivel female outlet for suitable positioning of Pressure gauge. 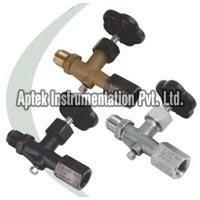 Moreover, Forged Body Gauge Valve has bleed screw that is provided for vent.